MANCHESTER, Sporting Alert – Interesting piece of breaking news coming from Sky Sports on the transfer of Manchester United goalkeeper David de Gea to Real Madrid. According to the report, the transfer has not been finalised and it looks like the Spanish goalkeeper will be at Old Trafford for at least the end of the year. The Spanish transfer window closed at 11 pm UK time and it is understood that the paperwork was not completed in time to get the deal done. Sky Sports Spanish football expert Guillem Balague also confirmed that report. He said on Sky Sports News HQ: “The news is the documentation was not done on time. David de Gea was at his girlfriend’s house waiting, Keylor Navas was waiting, everything was signed and sent to Manchester but the stories coming out of the Spanish media are that Manchester United sent the paperwork back at 12.01pm Spanish time, so past the deadline. “Everything was agreed, there was a little bit of a battle of figures, but everybody was waiting in their places. The Bernabeu was full of people, but the documents signed by Real Madrid and Keylor Navas did not come back from Manchester United on time. “The Spanish media are fuming and saying this is revenge for what happened with Sergio Ramos (not going to Old Trafford). “There is no precedent for a deal to be done past the deadline. Fabio Coentrao was in the same situation a few years ago when he was going to potentially move to Manchester United. The goalkeeper, it is believed is gutted with the situation as he wanted to leave the club and move back to Spain. 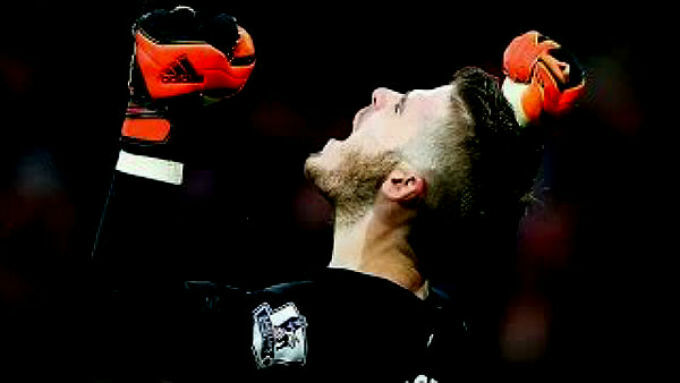 Earlier it was revealed the Manchester United and Real Madrid had agreed a fee of £29m for De Gea.